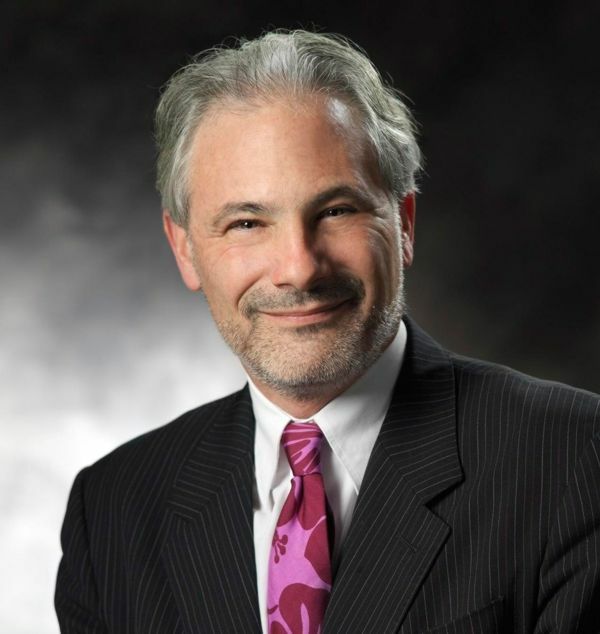 Aaron Betsky, director of the Cincinnati Art Museum for seven years, announced Thursday he’ll step down. Cincinnati’s WVXU reported that the museum’s board will set up a search committee, and that Betsky will help pick his successor. Betsky, an architect, oversaw the first phase of a renovation for which he helped raise more $13 million, and increased the art museum’s endowment by 18 percent. His leadership was at times controversial, as when he oversaw an exhibit by artist Todd Pavlisko that included firing a .30-caliber rifle in the 132-year-old museum’s Schmidlapp Gallery. Before moving to Cincinnati he was the Director of the Netherlands Architecture Institute in Rotterdam, and previously designed for Frank Gehry. 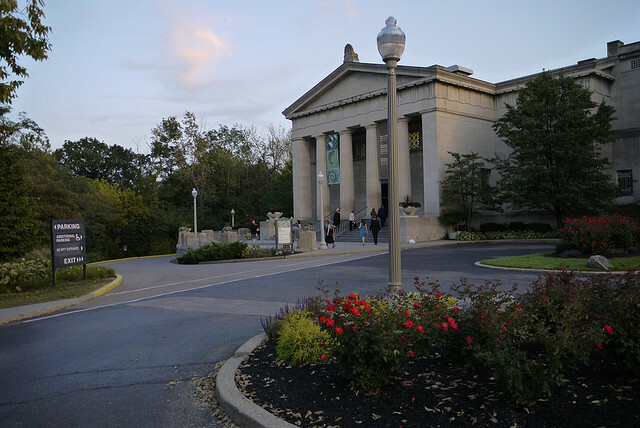 * “People skills.” Dougherty said the art museum is a large organization, with many tentacles, and a chance to influence the broader community. And, of course, there’s a director’s all-important fund-raising role. Betsky was a finalist for dean of the College of Architecture, Design, and the Arts at the University of Illinois, Chicago last year. That position ultimately went to Steve Everett, an Emory University professor of music.